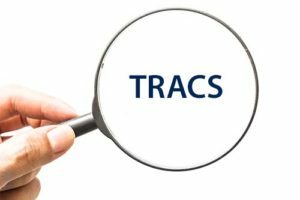 The upcoming TRACS conference will be October 31 through November 2, 2018 in Dallas. The Transnational Association of Christian Colleges and Schools (TRACS) is recognized by both the United States Department of Education (USDOE) and the Council for Higher Education Accreditation (CHEA) as a national institutional accrediting agency for Christian post-secondary institutions, colleges, universities, and seminaries. The TRACS conference is drawing near. The following table provides stats and other useful information for those considering attending. 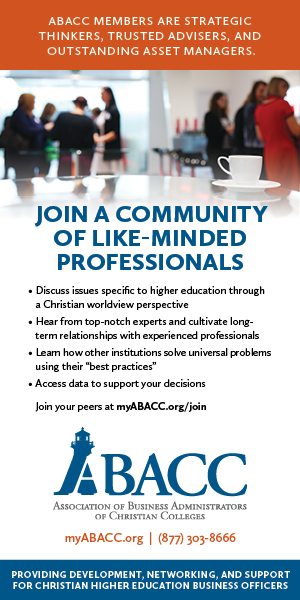 Dr. Agron, the managing editor of Christian Academia Magazine, has presented workshops on Mission Drift, Strategies for Facilitating Spiritual Life on Campus, the Benefits of Using a Consultant to Pursue Accreditation, and other topics. This year, he will be participating in two workshops that are useful to schools wanting to pursue initial accreditation.